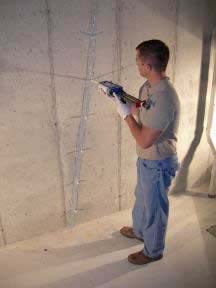 Whether you need to install an egress window system in your basement or repair cracks in an existing foundation, you can trust Rock Foundations to have the services you need. Contact us to find out more about what we offer. Not all cracks leak. Let us evaluate your predicament and give you advice on how best to resolve it. 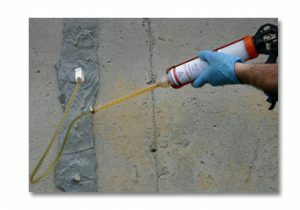 We use an epoxy injection system that provides better penetration into cracks, filling areas that just can’t be reached with other methods. Our staff is trained and experienced in fixing the problem the first time. We will answer your questions courteously. 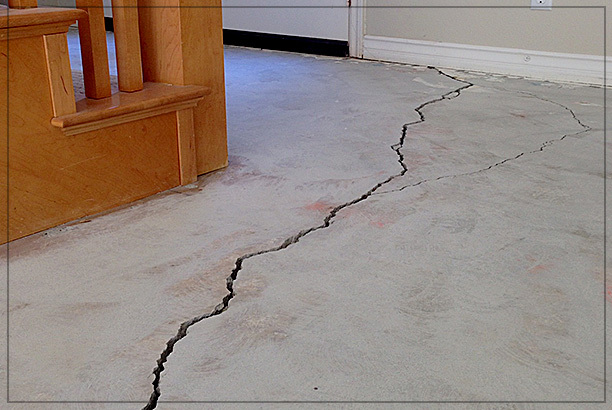 Our workmanship is professional and we are conscious of the fact that this is your home. You want the job done right, fast and with as little disruption as possible. 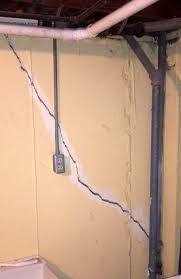 For lasting repairs that put an end to the headache, give us a call to determine the course of action that will meet your needs. 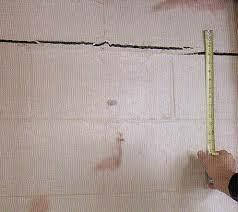 Do you want to get your existing basement up to current building codes? 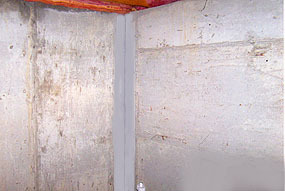 In order to optimize your home, you may need to put a bedroom in the basement. If you do, egress windows may be what stand between you and tragedy. Even if your window openings come in below grade, we will install egress windows that allow you to exit and rescue professionals to enter your building. 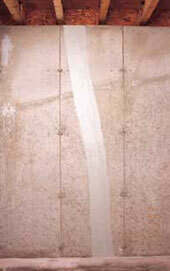 To do this, we may widen or heighten the openings, which, when finished, will function as well as they look. Your safety is important to us. You can have peace of mind knowing your egress system was installed professionally. Let a little sunshine in and enjoy existing square footage in your home. 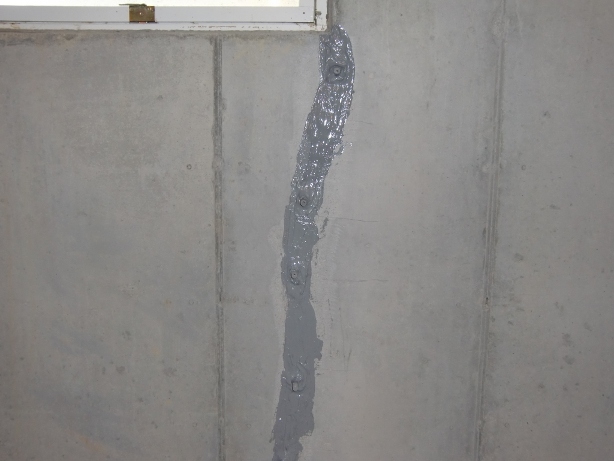 If your foundation project is a new addition or existing building, we are happy to look at the issue and give you an estimate. We are just a click away – contact us!